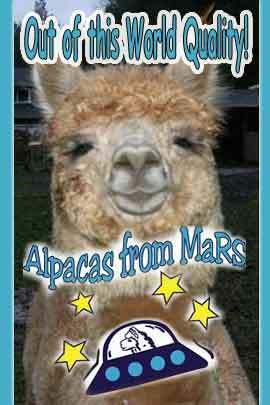 Alpacas from MaRS: What's in a Name? 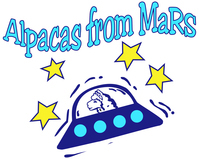 Home Alpacas from MaRS: What's in a Name? 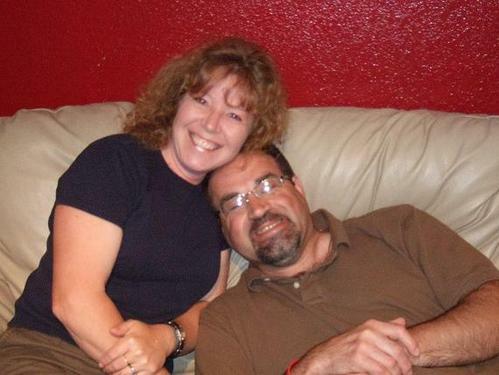 After first discovering Alpacas in the fall of 1997 and researching these wonderful creatures, we decided a lifestyle change was the right thing for our family. We sold our house in the suburbs and headed for the country. It took us over two years to get our first alpacas but we have never looked back. Once the alpacas arrived, it was time to find a name for our new business adventure! After hauling the kids to and from their activities one day, I was greeted at the door by my husband. He said he came up with the perfect name for our ranch, "Alpacas from MaRS!" I thought he had lost it but I ventured to ask, "what do alpacas have to do with space?" He calmly looked at me and said, "think about the letters, they stand for Mark and Rebecca Suryan." The rest is history, and what a wealth of cria names! With our name, comes our personal guarantee of client service. We pride ourselves in giving our alpacas hands on care. We will never take on more alpacas than we can personally attend to. We aim to help our clients with answers to questions and concerns, and provide ongoing support. Whether you purchase an alpaca from us or entrust us with providing service sires, we will guarantee any breeding involved. We provide the same personal care to all visiting females and accompanying cria as we do our own alpacas. And with our "follow the female" guarantee you can be assured that even if you sell your female purchased from us or bred by one of our herdsires, the breeding is guaranteed. We welcome visitors, just give us a call so we can make sure to give you plenty of time. Got a question or two about alpacas? We had plenty of them, and now we love to share what we have learned. And like most alpaca breeders we are still learning new things everyday!